Like many stories these days, this story started with a tweet from Stefan Koopmanschap. No, marking your classes final if I want to mock them for my unit test is NOT ok. In short: you can’t mock classes defined as final with PHPUnit. But how can you test a class properly that depends on such a final class, if you can’t mock it? 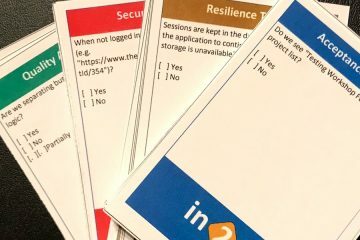 The solution is simple but it requires you to write a mocking class that uses reflection to override the blockade introduced by the final visibility. This doesn’t solve the issue that you cannot mock final classes in PHPUnit, but it does give you a non-intrusive solution to test without having a dependency on other classes. And I expect you have a working example to show this solution? 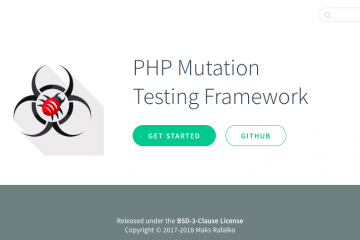 A beginners' look at Mutation Testing and how to get started with Infection, the Mutation Testing Framework for PHP to improve the quality of your web applications. Respect the privacy settings of your website visitors by disabling tracking features if requested through their "Do Not Track" browser setting.